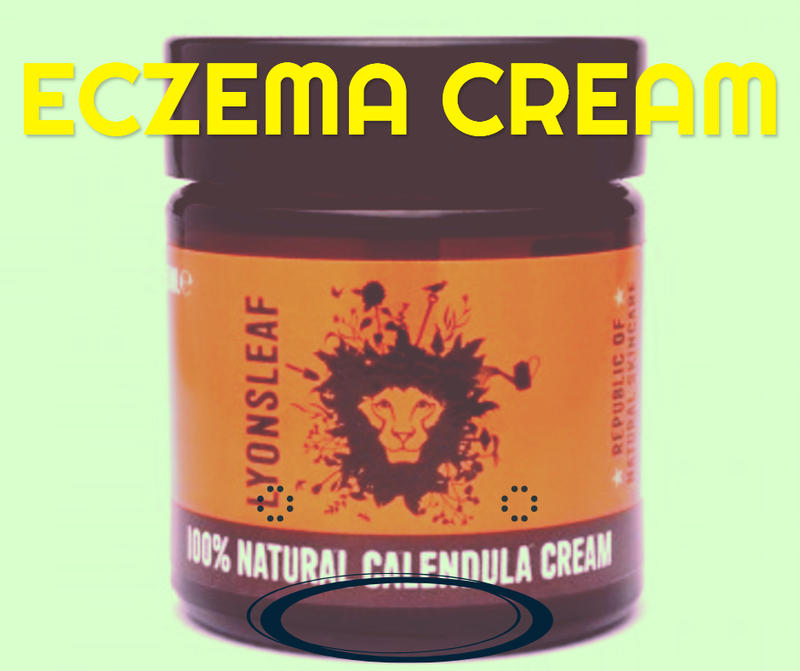 Presenting The Best Brands of Calendula Cream that can tackle eczema skin problems, these two names are my Super Proven recommended remedies. Both of these brands have one thing in common – they are produced out of one household’s desire for a natural remedy for eczema using nature’s gift, that is, Calendula, a medicinal herb according to Wikipedia. 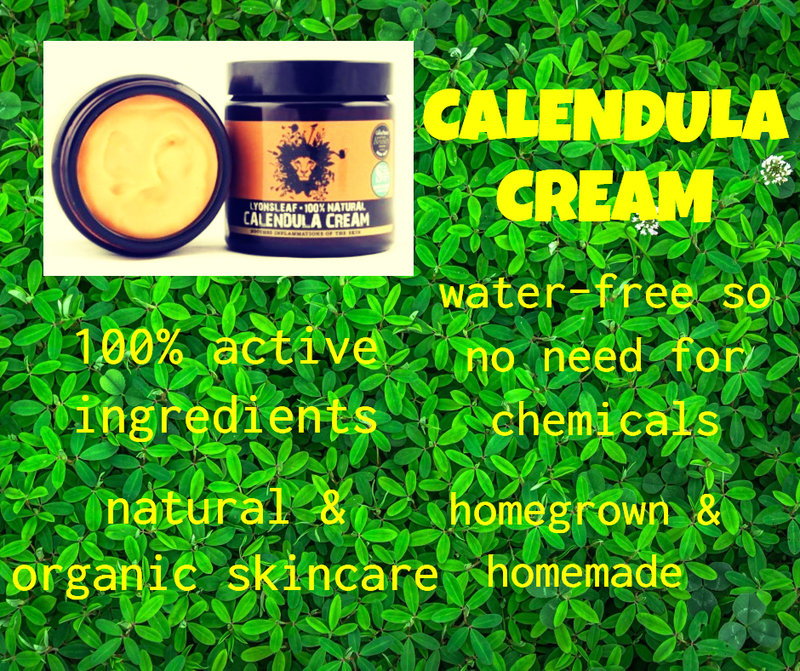 Please enjoy reading my Calendula Cream Uses and Reviews. 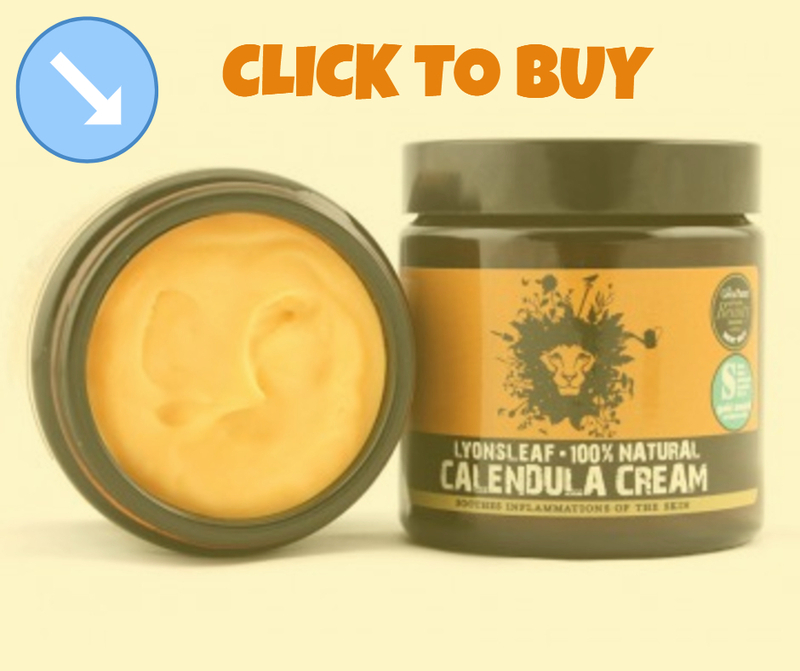 This calendula cream brand is, by far, the UK’s most popular natural skin eczema remedy, in my own experience. A very much in demand with eczema sufferers, but this is only available in the UK. So if you are from the USA, please scroll down below and visit the second product I have reviewed. This brand is available only for those living in the United States. Totally natural and proudly produced by a herbalist who is a big fan of natural ingredients and the power of botanical-based skin salves. Herbal remedies and products produced locally by Anna and Mike, from Michigan, a herbalists and Country Living authors – with 20 years of experience in the natural skincare industry, and the owner of the brand Creation Farm. Handmade with locally harvested botanicals along with the finest organic and natural ingredients, this salve contains a very unique ingredient called allantoin which promotes new cell growth. This brand is very much beneficial for those wanting to benefit from the wonders of pure essential oils and aromatherapy. There are a lot of calendula cream uses that mankind has learned to embrace or discover, but the most useful and common to us is its use in making herbal balms, salves and creams. These creams are best for skin problems like dermatitis, psoriasis and eczema. 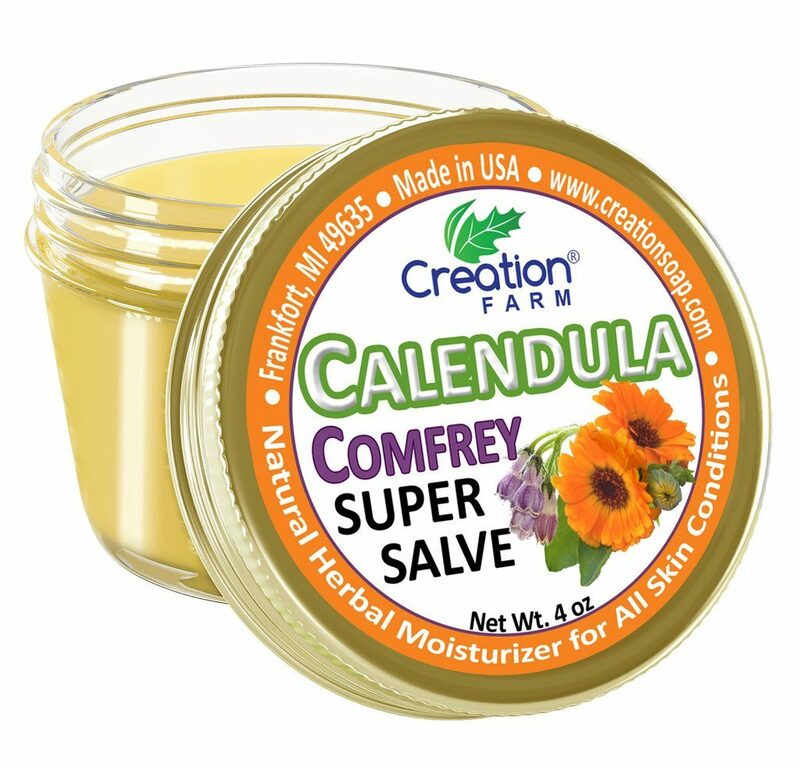 Calendula Cream can be good for skin wounds, as per health experts, although the article pointed mentioned calendula oil, for me the cream is just as good as it has the important ingredient which is the calendula itself. In fact, when I have a cut in my skin I grab my calendula cream and dab it on a few times a day, and also before I go to bed. Most of the time, the healing duration for my case is usually faster, more pleasant healing time, and less irritations and pain. 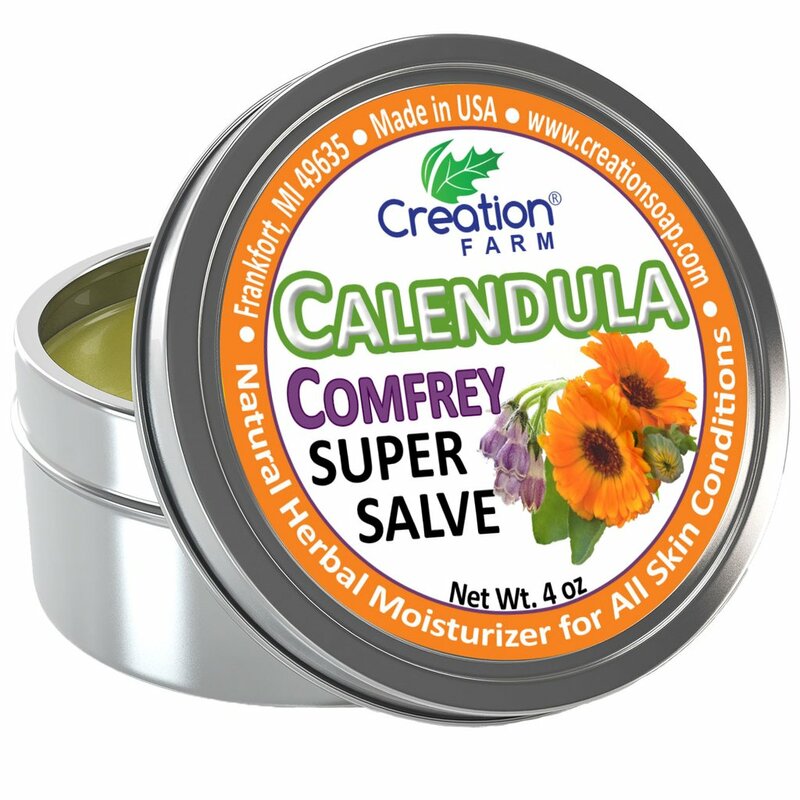 Calendula Cream can be good for skin itching and redness, in my own experience, 100% most of the time. For me the calendula ingredient in the cream is super powerful, it calms my itch and redness in as little as 1 to 2 minutes. I must point out though that I use it liberally on the affected area as I want to really be assured I am using a substantial amount to cover the area and for maximum absorption. 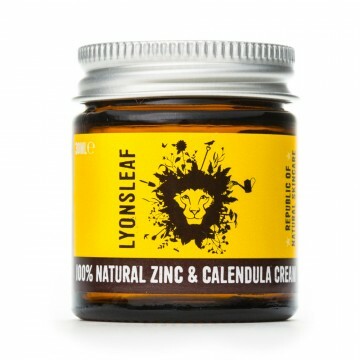 Calendula Cream is good for groin itch. This sounds a bit gross but it works for me every time especially when it is a sweaty day or season, hot summer time. I must admit when there is moisture in that area it can get really itchy, and although baby powder works, I wouldn’t dare touch it again due to cancer risks, as per health studies. Calendula Cream is good for bruises. It must be the magic effect of this plant ingredient whereby it promotes circulation that then creates good blood flow, hence better recovery in a bruised area of the skin or body. Plus, it is also a known fact that calendula is very anti-inflammatory.